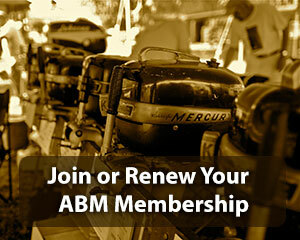 What is the mission of The Antique Boat Museum? The mission of the Antique Boat Museum is to collect, preserve, exhibit and interpret boats and other objects related to the history of boating in North America and to enhance public understanding and appreciation of the contributions of the St. Lawrence River region to North America’s boating history. What kinds of boats does the Museum collect? The Museum in interested in possible donations or artifacts for any kind of boat relating to its mission. The collection already contains a wide range of types that includes canoes, runabouts, skiffs and a 106″ houseboat. How many boats are in the Museum collection? The Museum presently has more than 320 boats in its permanent collection. Does the Museum only collect wooden boats? No. The Museum is interested in boats constructed of a wide variety of materials, so long as they relate to its mission. Does the Museum only collect old boats? Generally speaking, the Museum collects boats from the earliest days of pleasure boating in the mid 19th century until approximately 40 years before the present. 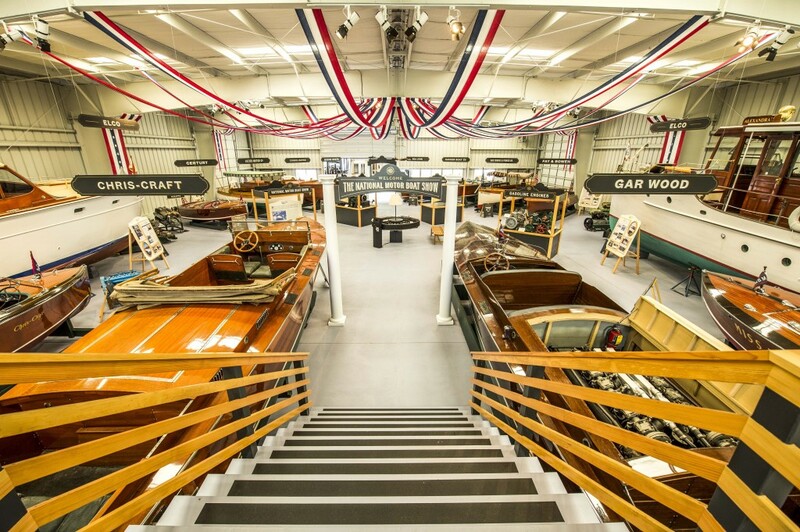 What else does the Antique Boat Museum collect besides boats? Tools, materials and equipment for the boatbuilding school. 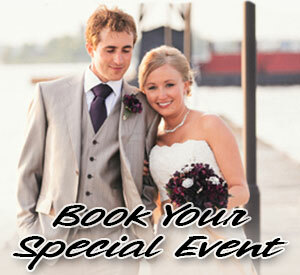 Gifts of cash, stock, real property or other financial contributions. Please contact the Museum’s Development Department. What is the process to follow to donate a boat to the Museum? The donor writes to the Museum to propose making the gift. The letter should describe the boat and its history in as much detail as possible and include photographs, preferably both recent and historic. Donation offers should be directed to Curator, Antique Boat Museum, 750 Mary Street, Clayton, NY 13624. The proposed donation is then reviewed by the Museum’s Collections Committee to see whether it is suitable for the permanent collection. If the proposed donation is accepted by the Committee, the donor signs a deed of gift drawn up by the Museum to transfer title to the donation and arrangements are made to receive it. The Museum completes its portion of an IRS form 8283 (Non-cash Charitable Contributions) for the donor to attach to their income tax return. The value of donated boats and other items must be established by a written appraisal from a qualified third party not associated with either the Museum or the donor. The Museum cannot by law play any part in establishing the monetary value of artifacts donated to it, nor can it speak to the monetary value of antique and classic boats in general. How do I find out how much my boat is worth? Yacht and boat brokers, marine surveyors and boat restorers in your own area may also be willing to establish a value for your boat, usually for a fee. Will donating a boat to the Museum help reduce my income tax? You should consult your accountant or tax advisor regarding the potential financial benefits to be gained by donating your boat to the Museum. My boat is fully restored and won an award at a recent antique boat show. Wouldn’t the Museum automatically accept it? 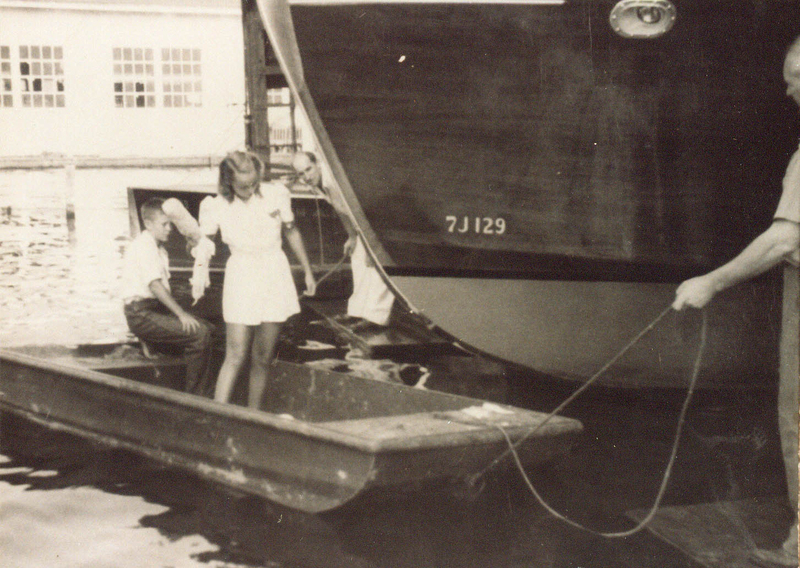 The Museum takes many factors into account when evaluating proposed donations as well as the boat’s restoration, including the age, rarity, condition and amount of original material left in the boat, along with its history and what other similar boats may already be in the permanent collection. It does not guarantee an automatic acceptance. How long will it take to complete the donation process? The Collections Committee meets at least four times per year to evaluate proposed donations. A donation can take at least one to six months to complete from the time it is first proposed. If the Museum doesn’t want my boat, is there someone else who does? The Museum’s Curatorial staff can work with you to explore other donation options. Can I attach conditions to my donation? The Museum’s policy is to decline donations with conditions, for example that the boat be on permanent display, or that it never be used in the water. Can I donate a boat for the Museum to sell to raise money? Yes. Donations of boats for resale should be proposed in the same manner as donations for the permanent collection, as outlined above. The cover letter should indicate that the boat is to be considered for resale to benefit the Museum. What will the Museum do with my boat after it is acquired? Place it in storage for research and use in future exhibits. Will my boat always be on display after it is donated? It is unlikely that a particular boat will always be on display. Display is only one of the uses for boats in the Museum’s collection. 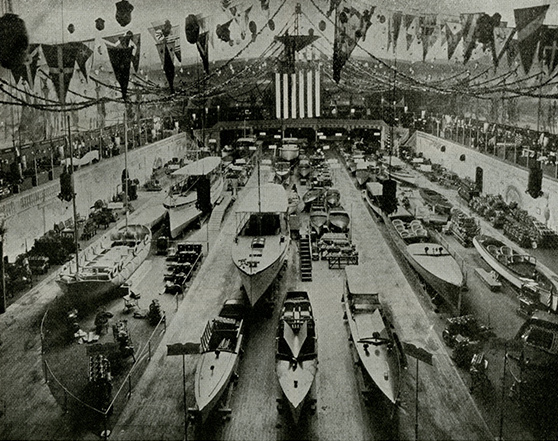 At any one time, the Museum has approximately 40% to 50% of its boat collection on display. As new exhibits are developed, some boats now on display may be rotated back to storage and others brought out for exhibit. Boats on display may also be moved between different exhibits and buildings. Boats in storage may be viewed by prior appointment with the Curatorial staff. Will the Museum keep my boat forever after I donate it? At the time of donation, the Museum assumes that every artifact added to its collection will be there permanently. For this reason, the Museum carefully evaluates new donations before deciding to accept them. Circumstances may arise in the future which would make it best to dispose of an artifact from the collection. These might include the acquisition of another similar or identical boat in better condition, or a change in the Museum’s collecting priorities. The museum will then endeavor to place the boat in the collection of another non-profit institution. 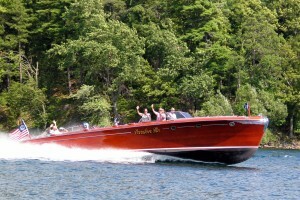 If the boat is not accepted by another non-profit institution, it will be sold at public auction. Does the Museum ever purchase boats for its permanent collection? 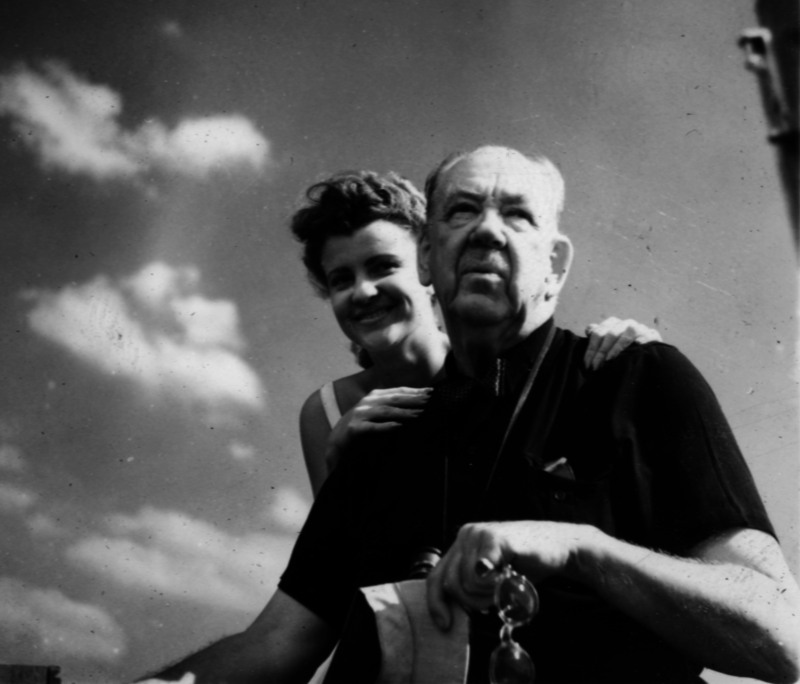 With very few exceptions, the Museum’s permanent collection grows only through donations. Will the Museum restore my boat? Depending on how and when the Museum exhibits or makes use of the boat, it may be partially or completely restored. However, the Museum does not necessarily restore all of the boats in its collection, nor is it necessary that a boat be in show-winning condition for it to be accepted by the Museum. Should I restore my boat before I donate it to the Museum? If you are interested in donating your boat, please consult with the Museum’s Curator before undertaking any repair or restoration work. The Packard engine is removed from Pardon Me, May 2011. 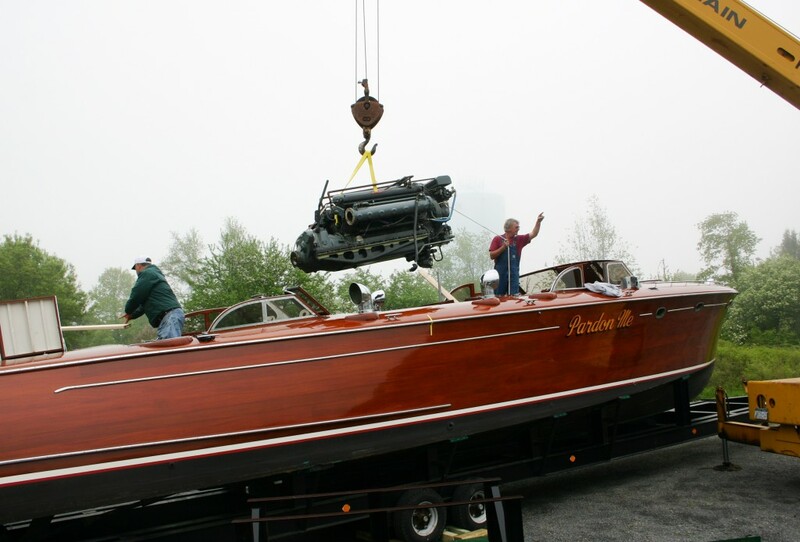 A boat like Pardon Me would not have been possible without the Packard 4M-2500 marine engine. The availability of this supercharged 12-cylinder engine made it feasible for John Hacker to draw up a 48’ double-cockpit that could truly perform like a runabout, leaping easily onto a plane and staying there with adequate power for 60 mph. Although the motor was developed for WWII Patrol Torpedo boats, it likely seemed a natural development to Hacker, who was familiar with the engine’s designer: Jesse Vincent from Packard Motor Corp. 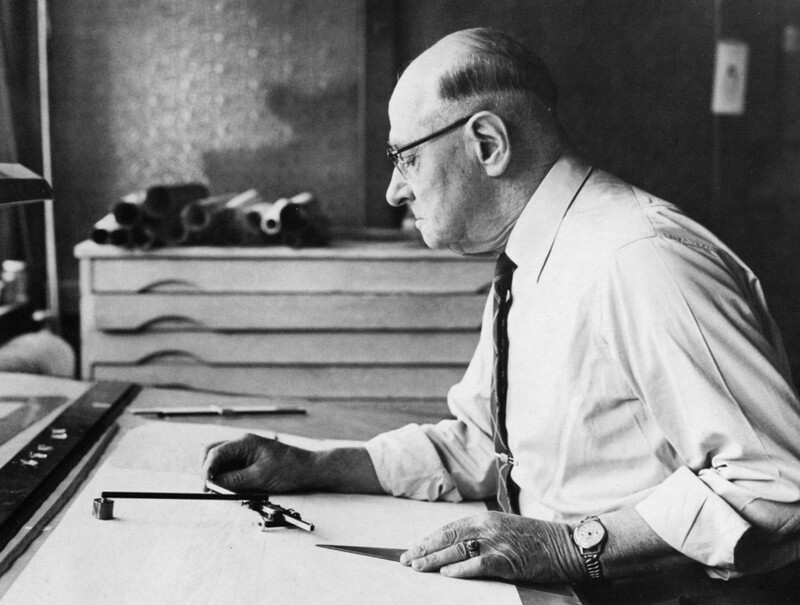 Both men were part of a small cadre at the top of boat racing in the 1920s and 30s, and often collaborated on raceboats. These were the Gentlemen of the “Gentleman’s Gold Cup” era. Over this period, success in racing led to lucrative contracts for custom boats. 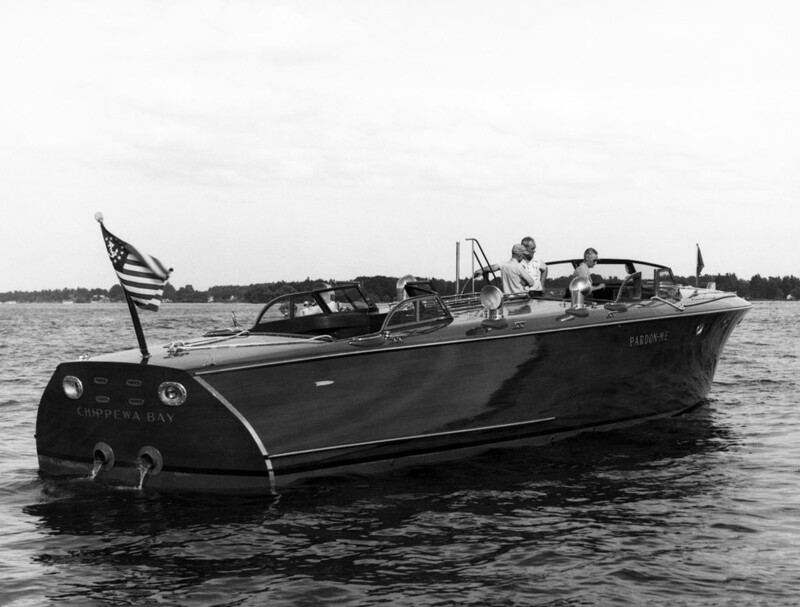 Top raceboat designers such as John Hacker and George Crouch designed many speedboats and commuters for private clients, and Hacker’s designs often specified Packard motors. 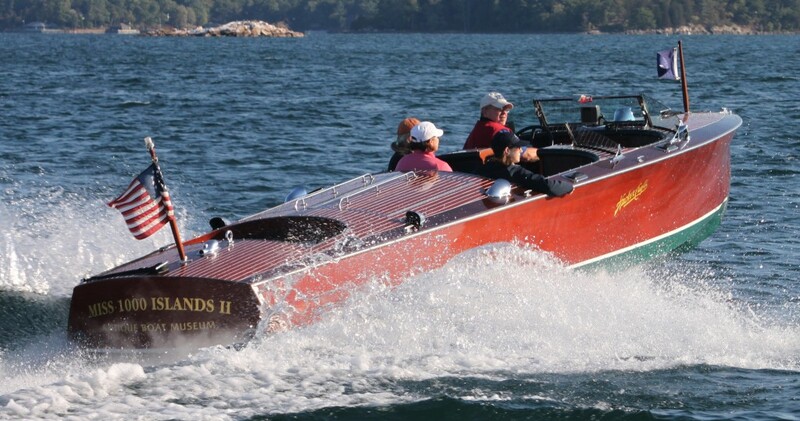 Speedboat design evolved as the engines improved, and both Pardon Me and her Packard 4M-2500 are late examples of this period of co-evolution.